Teams started arriving on Saturday for this year’s Council of East and Central Africa Football Associations (Cecafa) Senior Challenge Cup to be staged in Kenya as the Kenyatta Stadium in Machakos was officially opened for the competition. 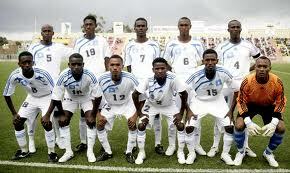 Somalia’s Ocean Boys were the first to arrive in the country yesterday with a contingent of 25 players. Rwanda, Sudan, Uganda, Eritrea, Burundi, South Sudan are scheduled to arrive today while Sudan and Zambia arrive on Monday. 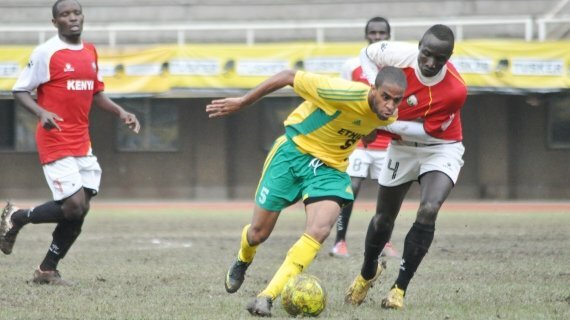 Ethiopia, who face Kenya on the opening day of the competition on Wednesday at the Nyayo Stadium, arriving on Tuesday. All the appointed referees and other Cecafa executive committee members have arrived in readiness for the competition whose final will be staged at the Nyayo National Stadium on December 12. And on Saturday, the Kenyatta Stadium in Machakos that will host eight matches was officially opened. The stadium has been rebuilt at a cost of Sh10 million. Machakos Governor Alfred Mutua and Football Kenya Federation officials will officially opened the stadium that has seen a remarkable transformation from the dilapidated facility it was. “We are very impressed by the job that has been done here. 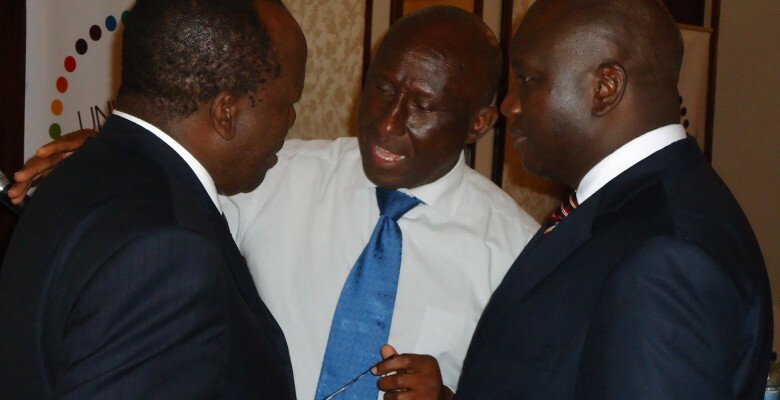 Machakos county has set the precedence which needs to be followed by all other counties,” said FKF president Sam Nyamweya. The VIP section, the changing rooms and the terraces have been rebuilt and the a new surface laid done. “This may not be an ultra-modern stadium, but it will serve the purpose it is meant for. It is efficient and I am sure the teams that will be playing here will appreciate the surface. Machakos welcomes the rest of Africa,” said Mutua. The stadium has seating capacity of 8,000. 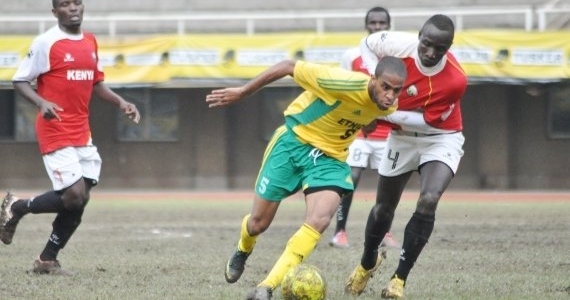 Kenya will play their final preliminary game against South Sudan at the facility. 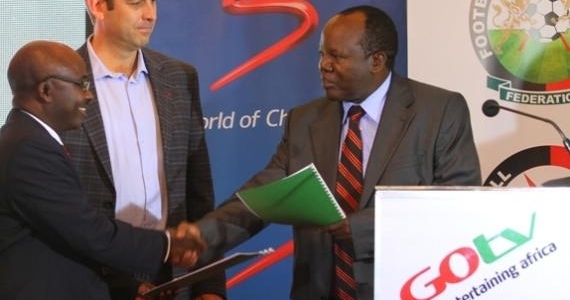 FKF boss Sam Nyamweya said all arrangements are now in place for the for the competition. “We have identified hotels where the teams will be staying, training grounds and other hospitality issues have been handled. 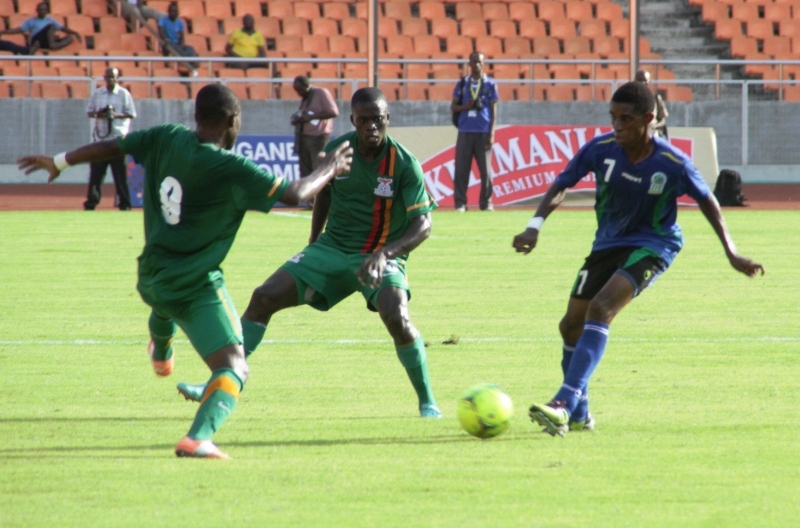 We are ready for the competition,” said Nyamweya.